Property – in my mind, on my lips and in my heart. For many, property has been their financial salvation. For others, a road to ruin. 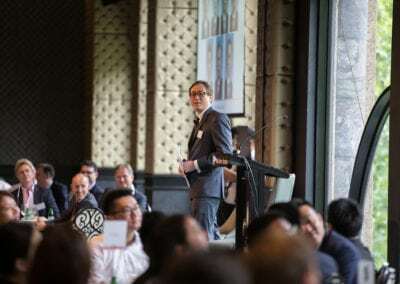 What does the Reserve Bank of Australia’s Financial Stability Review say about the property and property lending market? 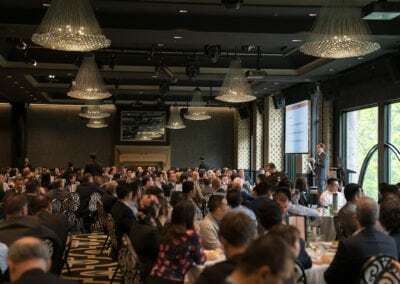 Australia has been through many booms and busts in the property sector over the past 40 years. What is the outlook now? 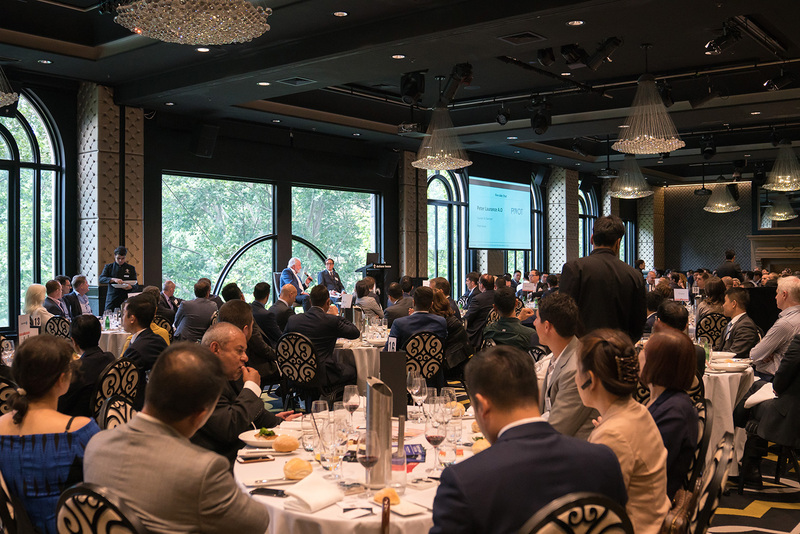 How have the Australian and Chinese government policies affected the outlook for the property market? 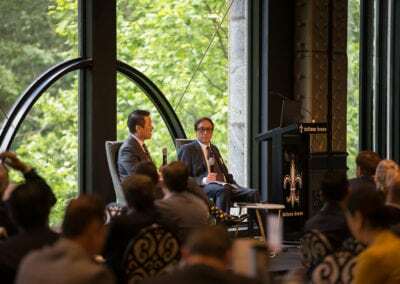 What is the future of capital controls from China and the impact on the non-bank lending market? How will President Xi Jinping’s next five year term shape China, Chinese investors and their appetite for offshore investments? 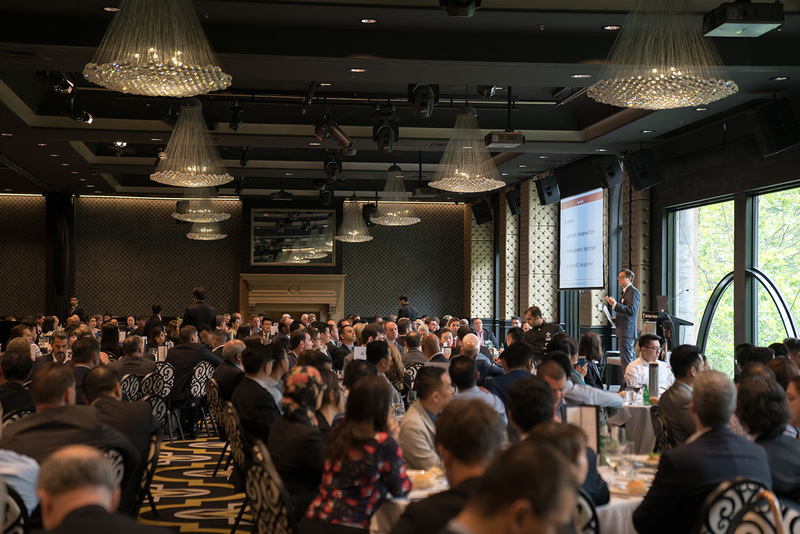 More than 1000 delegates have attended BasisPoint’s property developers, investors and financiers’ events in the past 3 years. Please note there are no same-day registrations for the event. EFT payments available for corporate tables. Corporate tables of 10 will benefit by having their logos on screens, plus table-top signage and visibility in BasisPoint’s newsletters and website. Tables of 5 receive table signage only. Dan White is the great grandson of Ray White and current CEO of Ray White. In 2001, Dan established White & Partners. He has extensive experience in the acquisition, financing and management of investment-grade real estate in a wide variety of asset classes and across the property cycle. 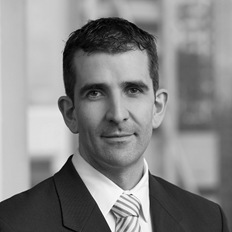 In addition to Ray White and White & Partners, Dan has senior executive experience with Macquarie Bank and Arthur Andersen. He was previously RBA’s Head of Economic Analysis Department. 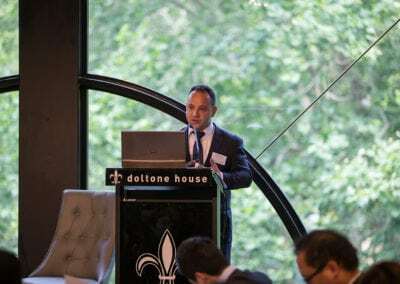 He holds a PhD in Economics from the Massachusetts Institute of Technology and a Bachelor of Economics (Hons) from the Australian National University. Luke is the Head of Funds Management for VIG’s funds management business, SR Capital. 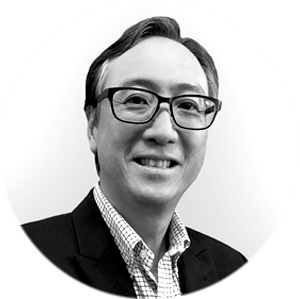 With over 15 years experience in the financial services industry, having previously worked at the ANZ Banking Group, National Australia Bank and Challenger Group. 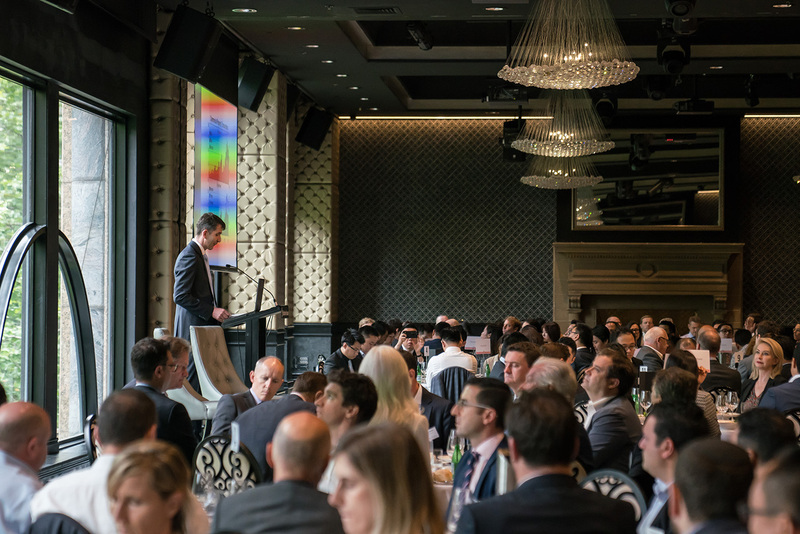 Prior to joining VIG, Luke worked for Uniting Financial Services, the Treasury and Investment service of the Uniting Church Australia Synod of NSW & ACT, as their Senior Portfolio & Credit Risk Manager responsible for alternate asset investments and credit risk. 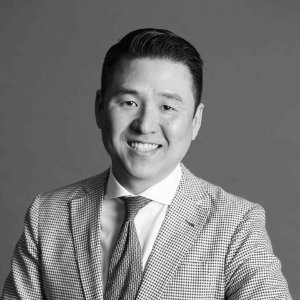 Luke is fluent in Korean and holds a Commerce Degree (Finance and Commercial Law) from the University of Sydney, and a Graduate Diploma from FINSIA. His property ventures include developing, owning and operating theme parks, hotels, resorts, marinas, movie studios, shopping centres, low and high-rise office buildings and medical centres with an end value in excess of $2 billion. 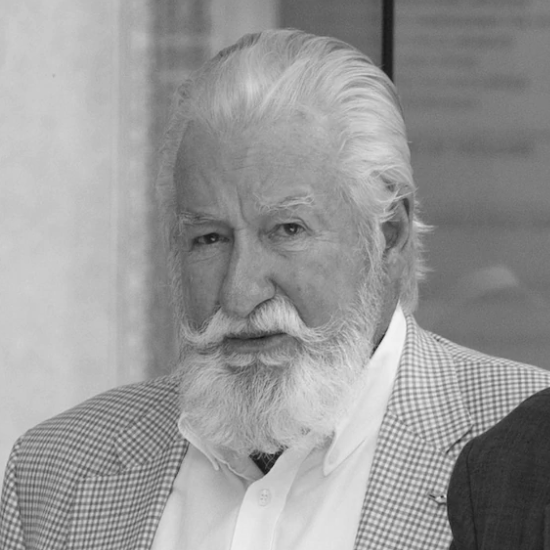 Peter established Pivot Group in Western Australia in 1972, which grew into a publicly-listed corporation in 1984 and was then privatised in 1990. 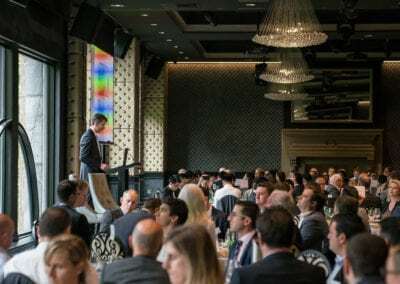 He has seen through multiple booms and busts of Australia’s property industry including the massive Japanese buying spree of the late 80s. Peter was also a major shareholder and Executive Chairman of Sea World and Warner Bros. Movie World, In Queensland. 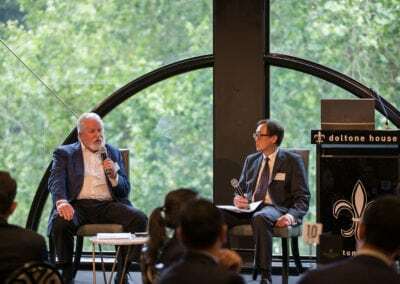 He was appointed by the State Government as Chairman of the Queensland Tourist & Travel Corporation in 1990, and in 1992 was invested as an Officer in the Order of Australia (A.O.) in recognition of his services to tourism, and his lifelong commitment to helping disadvantaged young people. 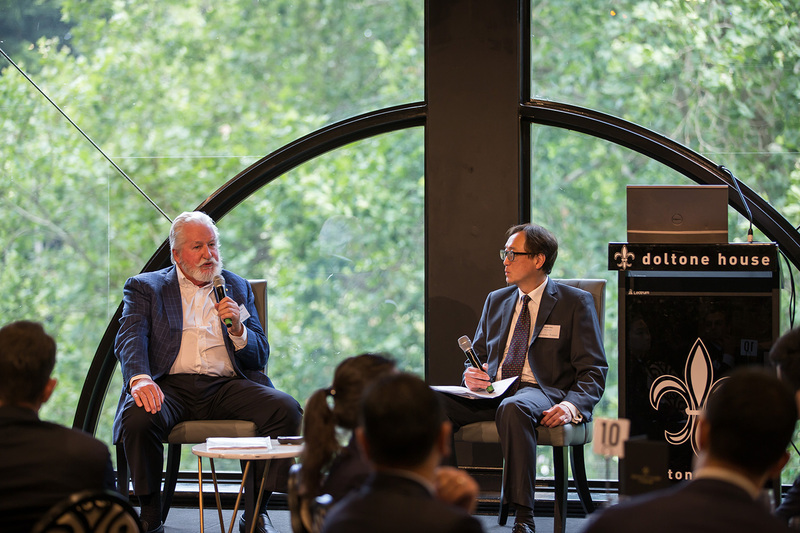 Through Pivot, Peter is also a major shareholder in the ASX listed developer Axiom Properties Group. 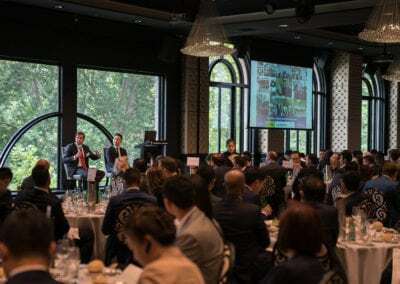 Oriental University City Holdings, which owns a university city in China with nearly 20,000 students, is also a major shareholder in Axiom. Anna Cesarano, is the Chief Executive Officer of Doltone House venue and catering collection. 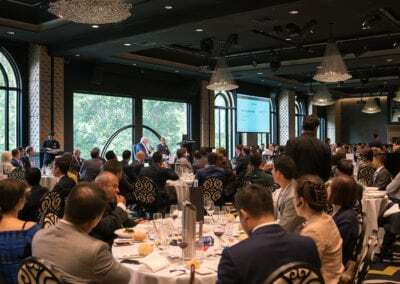 She is a NSW Board Member for Family Business Australia after having been inducted into NSW Family Business Australia’s Hall of Fame. She is co-founder of the Biaggio Signorelli Foundation, honouring her late father, founder of Doltone House Group, to raise funds for a cure and research into Mesothelioma (asbestos cancer). Anna was featured in BRW discussing succession planning in family businesses. She also participated as a mentor in the NSW Family Business Australia Next Generation mentoring programme. 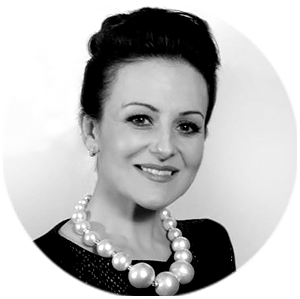 In 2013 she was Barnado’s Mother of The Year Awards’ Business Ambassador and was on the Judging Panel for the Barnado’s Mother of The Year Annual Awards Programme. Anna continues to be profiled as guest speaker in a range of sectors, from meetings and events, former NRL Women in League Ambassador, to featuring in the Future Direction Network video promoting university to school leavers from Western Sydney. 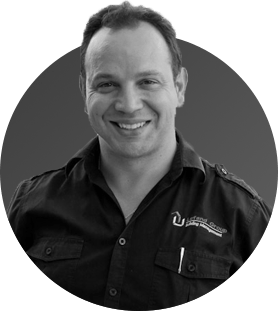 Philip is the Director of Lefand Group, a boutique company providing professional building management services to owner-corporations in residential and commercial buildings. The group was established 25 years ago by his father. Under Philip’s leadership, Lefand now services and provides solutions which is relied upon by over 2,500 buildings and projects worldwide. 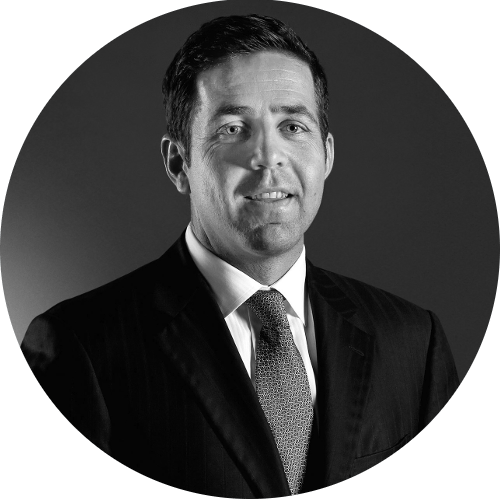 Philip’s unique approach to business is based on the principle of building and maintaining relationships with clients and key industry stakeholders with integrity and loyalty. 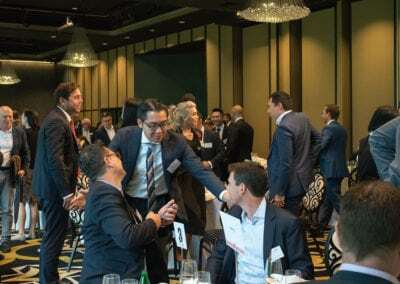 He is a member and sponsor of many boards such as the Philhellenic Business Chamber, the Australian/Lebanese Chamber of Commerce, Arab/Australian Chamber of Commerce, China-NSW Australia Business Council, UDIA (NSW), FMA, SCA, Master Builders Association, South West Bankstown Chamber of Commerce, NSW Business Chamber, Camp Quality and many more. 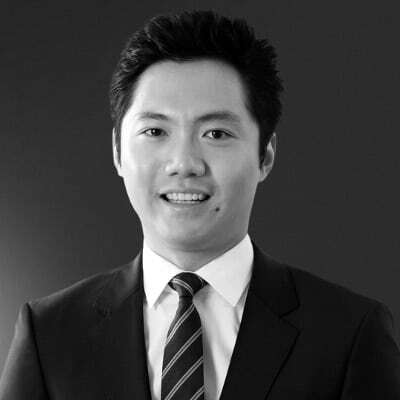 David is an Associate Director within the Investments and Debt Management teams of White & Partners. 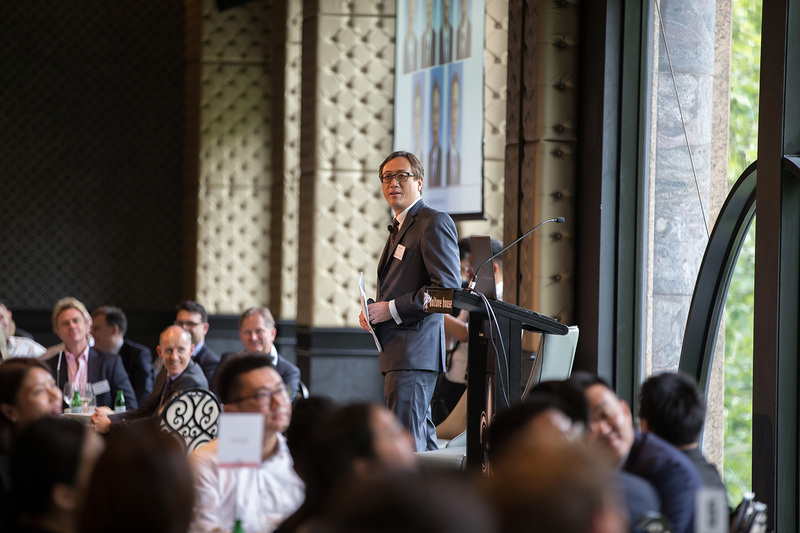 David is keen to build on Ray White’s presence in China and across Asia to help Chinese developers obtain financing and Asian investors explore attractive equity opportunities across all Australian real estate asset classes. White & Partners is the Ray White Family Investment Office. Ray White is Australasia’s largest real estate group with over $44 billion p.a. worth of transactions and 1,000 offices in 10 countries. White & Partners leverage Ray White’s over 100 years of experience in every real estate asset class to invest on behalf of the White Family and investors, from family offices, high net worth individuals and development partners. 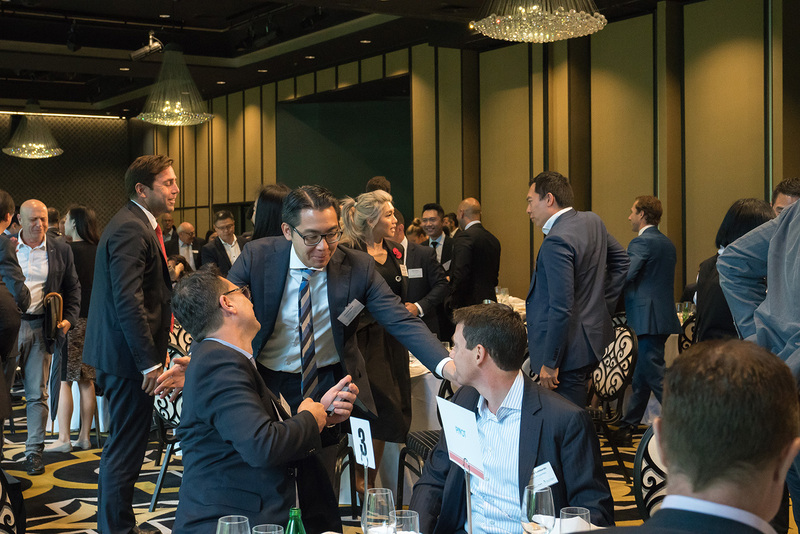 For equity investments, White & Partners aim to create value by partnering with extraordinary people to deliver on a range of residential, office, industrial and commercial development projects. Recently, White & Partners Debt Management has been established to provide tailored first mortgage lending solutions to borrowers. As developers themselves, White & Partners understand the challenges which often accompany real estate developments. White & Partners Debt Management is committed to working with developers in addressing issues and finding solutions. 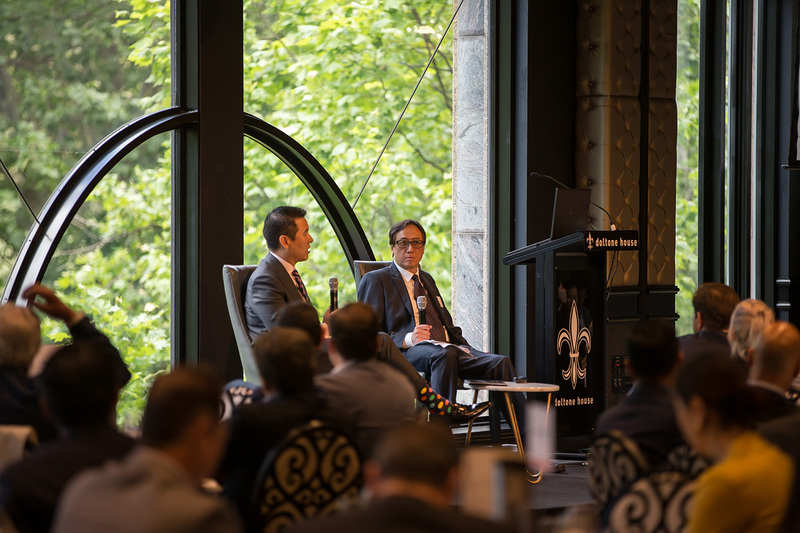 For Chinese developers, White & Partners Debt Management is looking to provide funding and act as a trusted local partner. 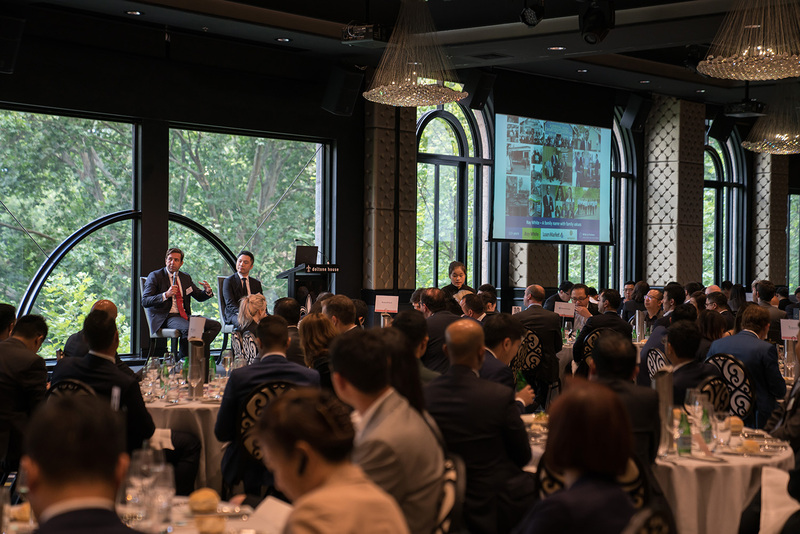 It is their hope that with White & Partners Debt Management’s assistance, Chinese developers can better navigate the Australian development landscape and ultimately receive bank funding in the long run. Lefand Group provides building management services to residential and commercial owners-corporations as well as corporate businesses, hotels and shopping centres across Sydney and interstate. We work closely with developers and new developments, providing a structured system and approach with back end support that allows the developer to concentrate on finalising their project for a seamless handover to the Owners Corporation. This also allows the developer to confidently move on to their next project without being stuck with the logistics of managing the pre and post settlement stages. Our professional service offering is not just limited to providing on-site management to completed sites, rather, we go above and beyond to ensure a smooth transition from completion of new developments to settlement of the property. We offer an end-to-end solution bridging the gap between developers, strata and managing agents, owner occupiers and stakeholders. CBD Core is a property development and building company with over two decades experience. We have completed both large and small scale developments including multi-unit development of residential apartments to boutique style residential flats. We provide complete client satisfaction, efficient expert advice and quality workmanship, which has resulted in a loyal following of apartment investors into our many projects in the Sydney area. CBD Core is a family owned business started by Steven Harb, with current projects in Hornsby and Kellyville. Ausin is a leading multi-disciplinary property and investment services business. With 24 offices across the globe, we connect buyers to international property markets through our well-established relationships with some of the world’s leading property providers.